you get out of your Monday Blues in no time! Honey Black Tea is also a choice! 4) Craft Vapery - It's Toast! that a real Toast is! It tastes like, It's Toast! (Pun intended). It has this sweet taste of jam with a salty, buttery hint of peanuts. law ain't ruining this toast! 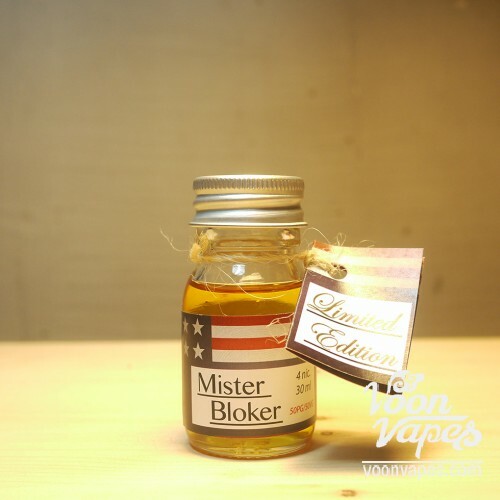 as it is one of the best vape flavours and would make vaping this really hard to stop. 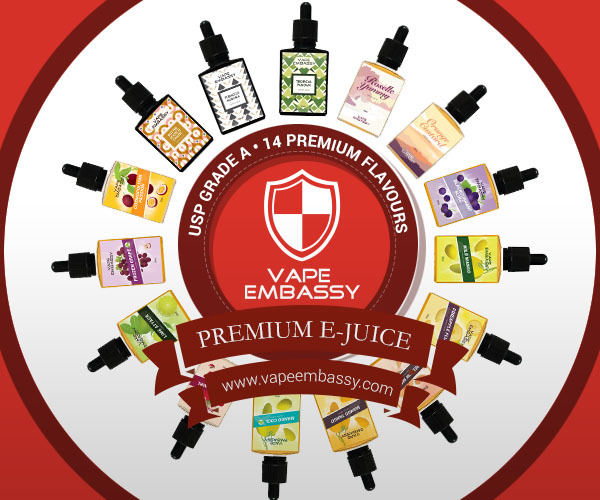 vape flavour is a must buy for those who wish to be more experimental as well. seen and vaping with this will definitely get you rolling in the morning (put's on shades). the luckiest person in your our workplace! because of all the other vape flavours, the highest increase in alertness was experienced by this. what it actually tastes like! Care for a Hit of Tea?